Over the years we have purchased significant land for future development. This includes Marlborough Ridge Resort at Fairhall - including Bradleigh Park and Avignon, along with Covent Gardens, Nottinghill and Rose Manor in Springlands. Springlands is a very fertile part of the Marlborough District and is deemed a prime residential location to the north/ west of the Blenheim CBD.  DeLuxe has a tradition of creating neighbourhoods to love. Although we have several quite large developments, we certainly are not in the mass market and are deliberately targeting the mid to top end residential market with everything we are doing. "Quality Is Our Company Philosophy"
Most things change with the times but the name DeLuxe is still very much a part of Marlborough. For us it's not just about making a sale. It's about creating the best environment for people to develop their dream home and for them to love where they live. We work hard to maintain our properties to the highest level so that our residents can be proud of where they live, from the moment they move in. DeLuxe has been very selective in it's land developments making sure that we create tranquil environments which are not spoilt by external noise and nuisance. We have a dedicated team who are very proud of their achievements and look after our developments as though they are their own. When purchasing in a DeLuxe development you can be assured that road berms, unsold sections and undeveloped land will be kept to a very high standard in both the good and not so good times. DeLuxe is a name that you can Trust to perform and do what we say we will do. Having the opportunity to change the landscape in a loving, caring and creative way is very exciting. This is why our planning process throughout our projects expands over the next decade and beyond. A huge amount of thought and planning goes into street design, street lighting, off street parking, parks and reserves, trees and other landscaping. Being experienced in what we do and having such high standards for ourselves sets our developments apart from others. If you are in the market for a residential section then make sure you purchase from a developer that has long term experience, can weather the storms and sticks to the original plan from start to finish. We would love the opportunity to share our dreams with you and hear about what you would like to create for you and your family. Don't hesitate to make contact and register your interest in our exciting new developments.